Back in the day, your first impression to the world was in person and face to face... NOT anymore. Your social media pages and websites are the places people go to find you and your headshot IS your first impression. Let us help you make the best first impression ever. There are many people who feel they take terrible pictures or they are anxious about pictures. I completely understand because I’m one of those people who would rather have bamboo shoved up my fingernails rather than get in front of a camera. I have one rule and one rule only when it comes to creating a great headshot: BE YOU. If you’re smiley be smiley. If you’re more serious be more serious. If you’re a grinner, then grin. It really is that simple; just be you and I'll take care of the rest. People say constancy is the key to success. When it comes to your branding and business images we couldn't agree more. 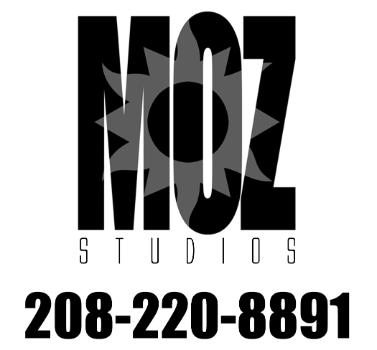 Wether you bring your staff to our studio or we take our studio to your location. We make sure the images we produce for you and your team will be consistent in lighting, posing and editing. Our goal is to produce images that represent you and your brand in the best possible way. To make sure we provide you with exactly what your business needs we provide a free consultation and customized quote.